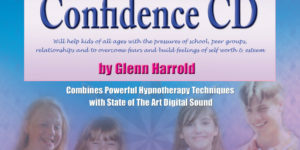 Children’s Confidence Meditation is a superb high quality hypnosis recording by Glenn Harrold – the UK’s best selling self-help audio author. 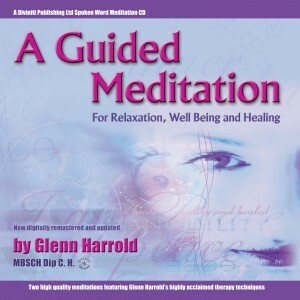 This relaxing and calming children’s bedtime recording combines gentle hypnotherapy techniques with state of the art digital recording technology. 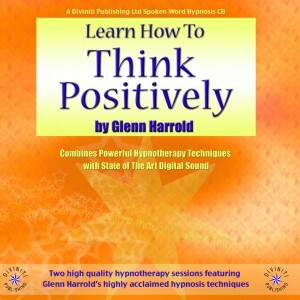 It is part of the best selling Diviniti Publishing hypnosis range which regularly features in the top 20 of the UK Nielsen book track audio chart. 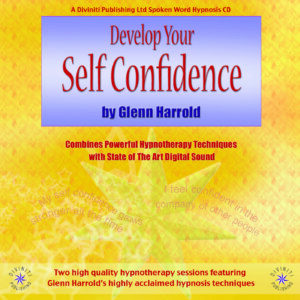 Both tracks are aimed at empowering children and are packed full of hypnotic positive suggestions embedded in absorbing story lines. 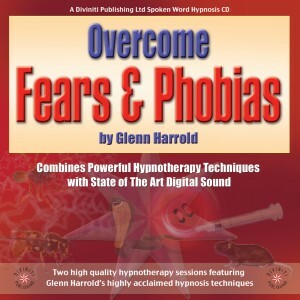 “As a father myself I wanted to create a powerful recording that will help kids of all ages overcome typical fears and help them to cope with the many pressures of growing up in the world today. This is aimed at helping kids deal with schoolwork and of fitting in with peer groups, as well as building self worth and self-respect”. Children of all ages can listen to both recordings, although track 1 is aimed at a slightly younger audience, approximately from 5 to 12. Track 2 is roughly aimed at 10 to 16 year olds. 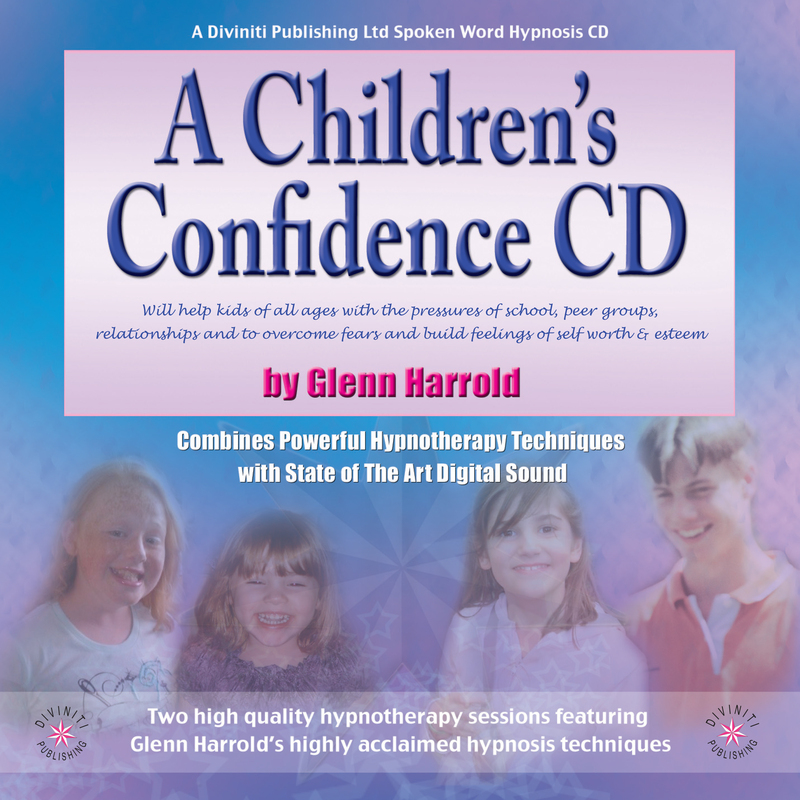 I would explain to your child that they mustn’t worry if they feel they are too old (or young) for some parts of the recording as the most important part is that they absorb the suggestions towards the end of each track. Whatever their age it is a good idea to encourage them to listen to one or both tracks regularly. 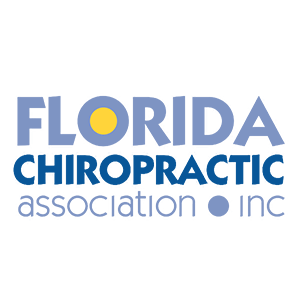 Please be careful with headphone leads if your child listens at night, as they may well fall asleep before the end of the session.